I am a proud #crazydoglady - they are my world. I could eat Mexican food 7 days a week... no joke. I love "reality" TV and I'm pretty sure I'd die without Bravo. I love pearls + big chunky jewelry, Starbucks, traveling, fresh cut flowers, coastal living, letterpress, and (of course) margaritas. I absolutely LOVE coastal + plantation weddings. Spanish Moss, marinas, water, downtown Charleston architecture, and lots of bright colors are my jam! 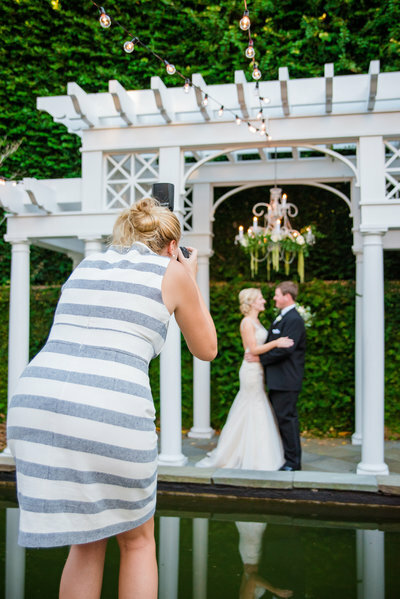 I've been shooting weddings in Charleston and all along the East Coast since 2011. 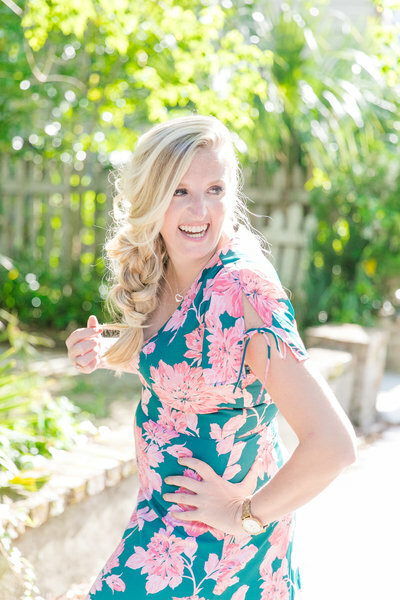 My work has been featured in Charleston Weddings Magazine, The Knot, Southern Bride, Destination I Do, and on many fabulous blogs including Style Me Pretty, Southern Weddings, Wedding Chicks, The Wedding Row + Grey Likes Weddings, to name a few. First and foremost, I am a sucker for rescue dogs and I am currently owned by two special pups named Beckham + Sunday. THE number of times I'VE fostered a dog... and succeeded!! THE number of times we'VE fostered a dog... and succeeded!! Most people describe my photography style as clean + classic. I use a photojournalistic approach while maintaining an eye for detail + an emphasis on creating editorial-esque images. In simplistic terms, I strive to tell the story of your day naturally while making you + everything around you look as amazing as possible. My goal is to remain as unobtrusive as possible and to let things unfold organically in front of my lens throughout the day, while also paying attention to the details and creating images that you'll cherish forever. When it comes to posing, I coach my clients from behind the camera in order to create natural and relaxed images. 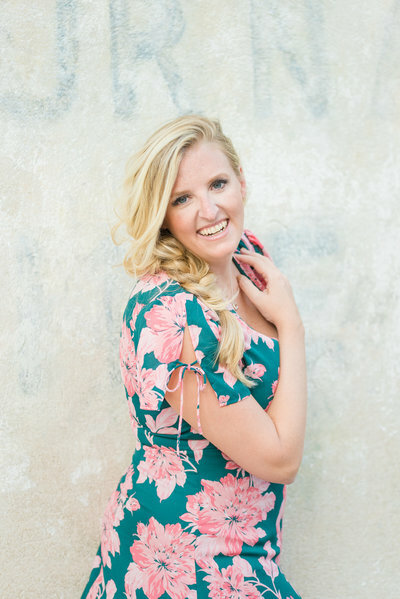 I've been known to move furniture, de-clutter backgrounds, and ask clients to relocate to an area where the light is oh-so-good, but that’s all in an effort to create breathtaking images of you on your wedding day that look completely natural! Complete wedding day coverage typically begins 90 minutes before the bride has to get into her gown. 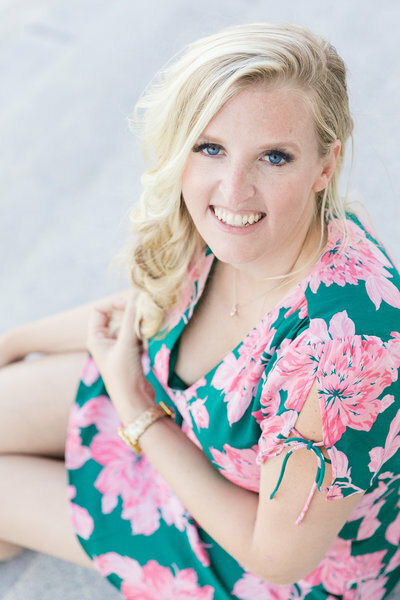 During this time, I'll be photographing your fabulous bridal details (dress, shoes, jewelry, bouquet, invitations, etc) and the tail end of hair + makeup - and then you'll get into your dress and the day "officially" begins!! We'll be there with you throughout the day until your formal exit from the reception, if one is planned. This type of coverage allows us the flexibility to build in plenty of time throughout the day for photos, ensuring that your story is being told completely. Complete wedding day coverage typically ranges anywhere from 9 to 11 hours, but is customized to each wedding. WHAT DOES 'COMPLETE WEDDING DAY COVERAGE' INCLUDE? If you've browsed though my website and like what you see, shoot me an email. We can set up a time to chat on the phone or meet up, as I always like to connect with my clients personally before sending over a contract. I LOVE YOUR WORK! HOW DO I BOOK? I require a retainer equal to 50% of the package total upon signing the contract. Your date will not be booked until I receive both the signed contract + the retainer. When you book me, I am blocking your date off on my calendar and I do not take on any other clients that day. The retainer is non-refundable and the balance is due within 30 days of the wedding date. I do offer payment plans on a case-by-case basis if needed. A second photographer is always included in your collection. 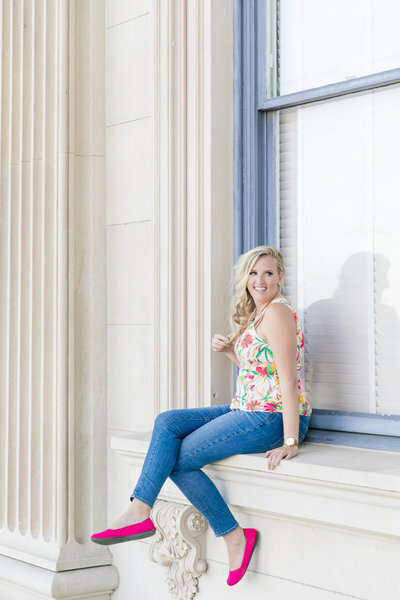 I am extremely lucky to have a strong group of full-time photographers that second shoot for me on a regular basis. Every photographer has a very unique shooting style and I have found quite a few fantastic professionals who work well with my style and whose images serve as a great compliment to my own. It is for this reason that I exclusively select and reserve the second photographer. 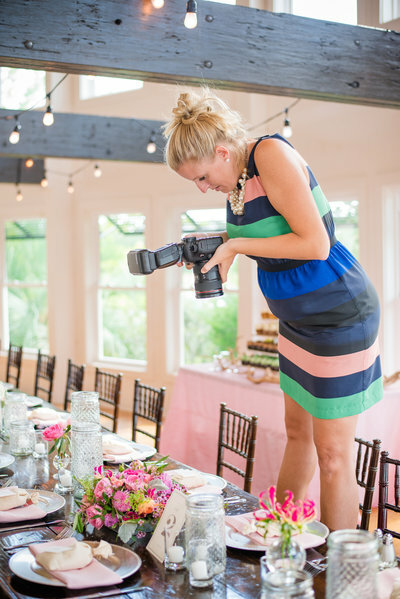 DO YOU INCLUDE A SECOND PHOTOGRAPHER? DO WE GET TO CHOOSE OUR SECOND PHOTOGRAPHER? I strongly recommend setting aside at least an hour for portraits in daylight, whether that be before or after the ceremony. Included in portraits are photographs of the bride + groom and bridal party. For family formals, I will need an additional 15-30 minutes of time, depending on the number of groupings requested. First Looks help GREATLY with achieving beautiful, laid back portraits of everyone on your wedding day and allows us to take advantage of the best possible light throughout the day. We can talk about the photography timeline in more detail as you begin planning. I'm here to help ensure we are maximizing our time together and doing everything possible to create beautiful images of your wedding day. 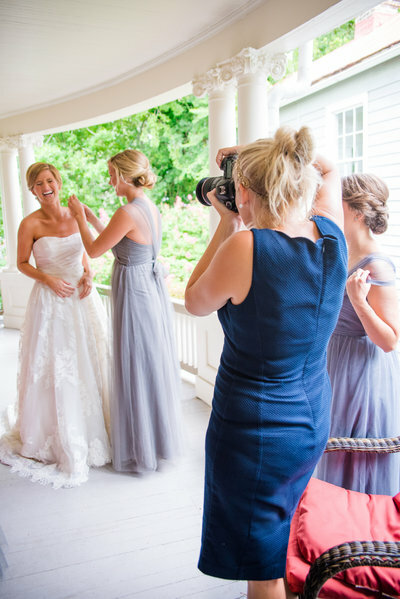 HOW MUCH TIME SHOULD WE SET ASIDE FOR PORTRAITS ON OUR WEDDING DAY? In the extremely rare case that I am physically unable to photograph your wedding, rest assured that I have an emergency plan in place. 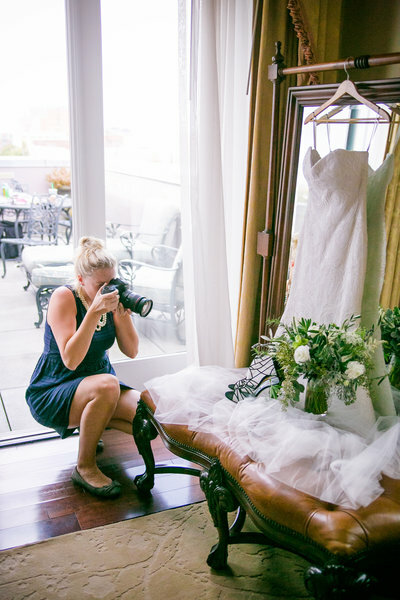 I have a ton of friends in the industry and I am confident that I could turn to my network of professional wedding photographers to find a great replacement. Please know that your wedding day is VERY important to me. There are very few situations that could ever pull me away from this very special day and I will be there for you on this special day as long as I am physically able! WHAT HAPPENS IF THERE IS AN EMERGENCY + YOU ARE UNABLE TO PHOTOGRAPH MY WEDDING? Online marketing (website, blogging, Facebook, editorial publication) is crucial to ensuring my business continues to grow. Because of this, my collections are priced to allow for the use of my images online. If you would like your images not to be blogged, posted on Facebook, or submitted for publication, there is an additional fee of $1000 to allocate towards additional marketing. Once the images are delivered, they will be kept off of my blog, will not be submitted for publication, and will not be posted on Facebook. Please note that I will only take on a very limited number of weddings with these restrictions. WE DO NOT WANT OUR PHOTOS ONLINE. IS THERE A FEE FOR THAT? Absolutely! 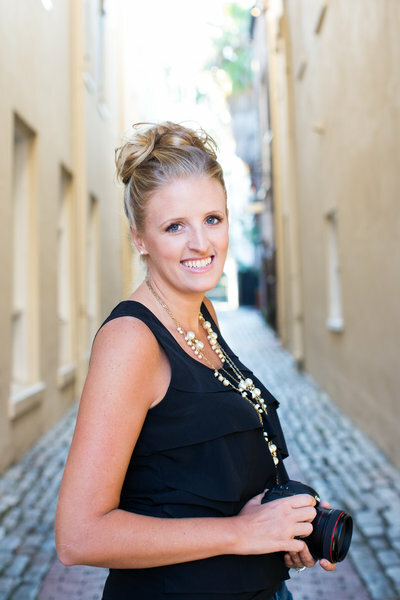 I regularly submit engagement sessions, bridal portrait sessions + weddings for publication via Two Bright Lights. 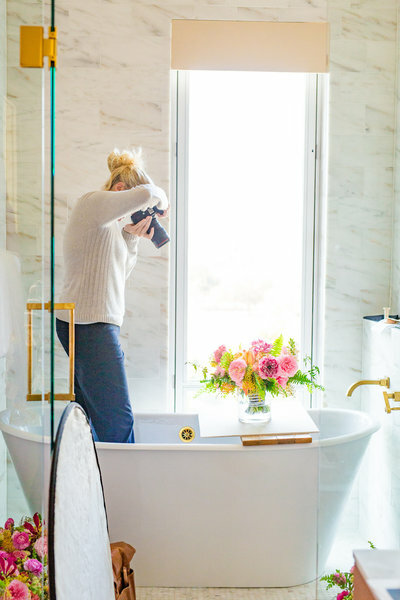 My brides spend so much time planning spectacular weddings and I believe that they - and their fabulous team of vendors - deserve as much credit + press as possible. However, please note that not all weddings are a good fit for publication and I cannot guarantee that your wedding will be published. Editors want to see unique details + fresh ideas - so if being published is important to you, please chat with your wedding planner to ensure you have a great design plan that involves personal + unique details. If you use Pinterest, use it for inspiration only... and use it sparingly. Editors are not interested in overly detailed weddings that look like Pinterest threw up all over the place. 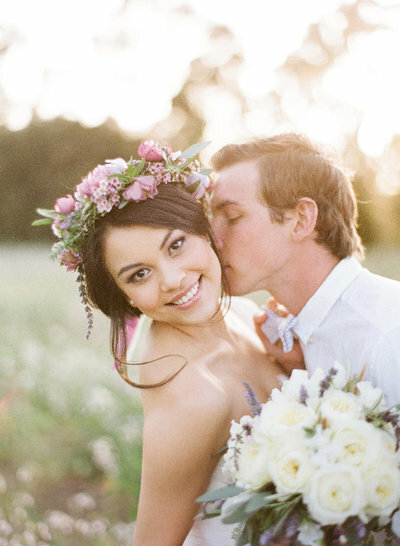 They want to see new twists on great ideas + details that are a true reflection of the couple. They want new, unique, fresh ideas. I kindly ask that clients refrain from submitting the images themselves - or at least check with me before submitting anything - in the event that I have submitted your session or wedding to an exclusive publication. If there are any questions or issues regarding publication, please feel free to contact me. DO YOU SUBMIT YOUR WEDDING PHOTOGRAPHY FOR PUBLICATION? I'm obsessed with details + love working with clients who share my passion! The more meaningful details you have for me to photograph on your wedding day, the better. Nothing beats an outdoor ceremony here in Charleston. All of that natural light streaming through the leaves + spanish moss? It's truly magical! I love love love it when my clients want to include their four-legged furkids in their big day! And if they also happen to wear a floral wreath or bowtie collar for photos... perfection! I love lounge areas that feature eclectic pieces + bright colors. It's a great way to infuse some personality into your wedding decor! Sparklers are so overdone. I think doing a daylight "exit" as you walk back down the aisle as husband + wife is much more fun + photographs so much better! I grew up on the water and absolutely love shooting coastal weddings! If there's a dock or marina nearby, you can bet I'll try to shoot there! Neutrals are definitely clean + classic, but I love when clients aren't afraid to play with pops of color! Nothing gets me more excited than a big, fluffy, dramatic wedding gown. The more drama, the better! Nothing makes me happier than working with couples who like to have fun together + don't take themselves too seriously! Quintessentially southern + one of my favorite things to photograph, especially when the light is just right! I don't know what it is, but a big tulle skirt makes my heart skip a beat! It's classic + fun at the same time... the perfect combination! Amazing bouquets are a must! Peonies. Garden roses. Dahlias. Ranunculus. Poppies. Astilbe. Dusty miller... My faves! Textural + freeform arrangements = obsessed! Fabulous sequin linens? Shimmery bridesmaid dresses? Gold foil details? Yes please! In my opinion, there is no such thing as too much sparkle! I'm a big believer in meaningful traditions. Not seeing each other before the ceremony is not a meaningful tradition. For so many reasons, I am in favor of a first look - always! live every hour like it's happy hour.